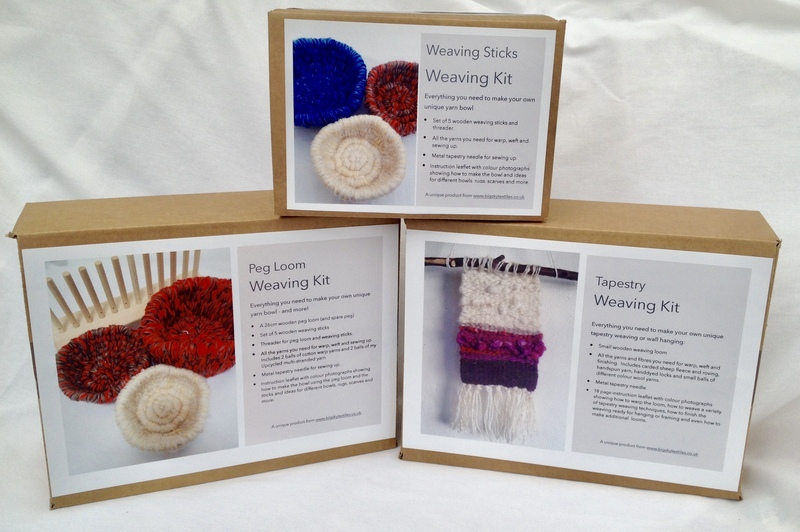 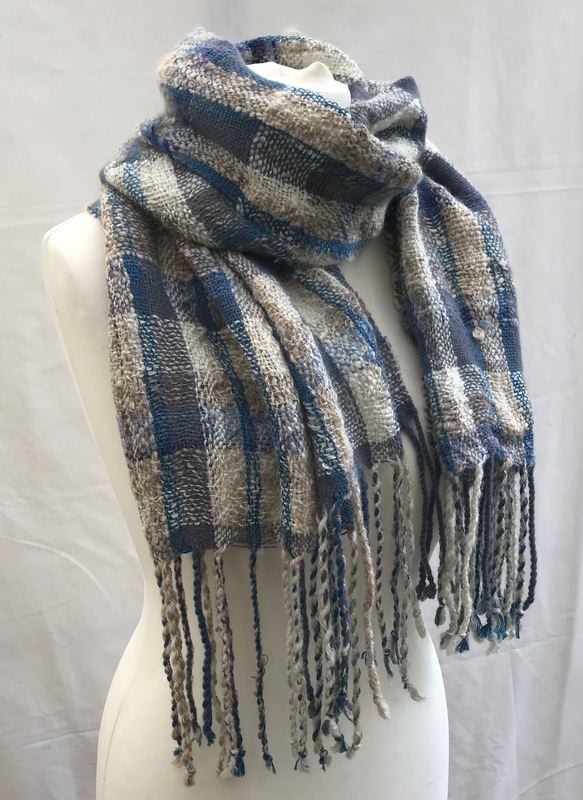 big sky textiles make beautiful handspun yarns, handwoven textiles and spinning and weaving kits. 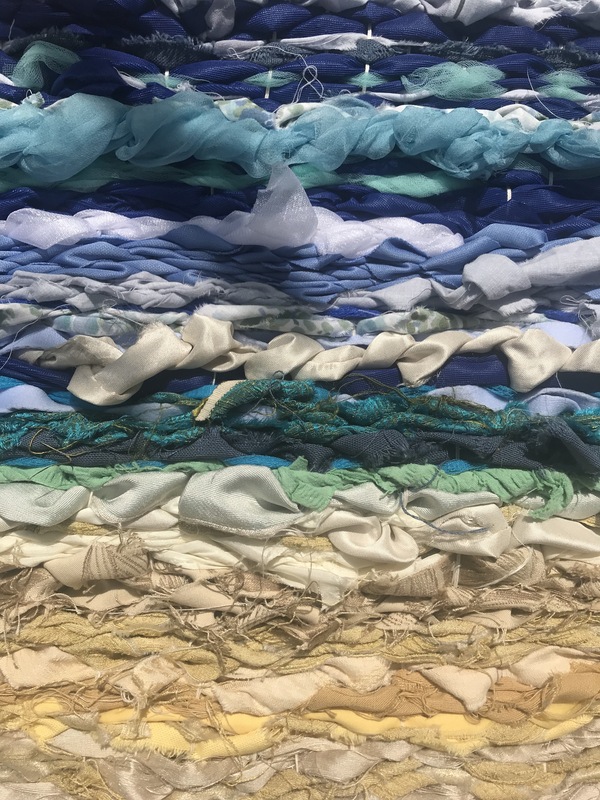 With an emphasis on sustainability and treading lightly on the earth, the focus is on using British wools and fibres and recycled materials. 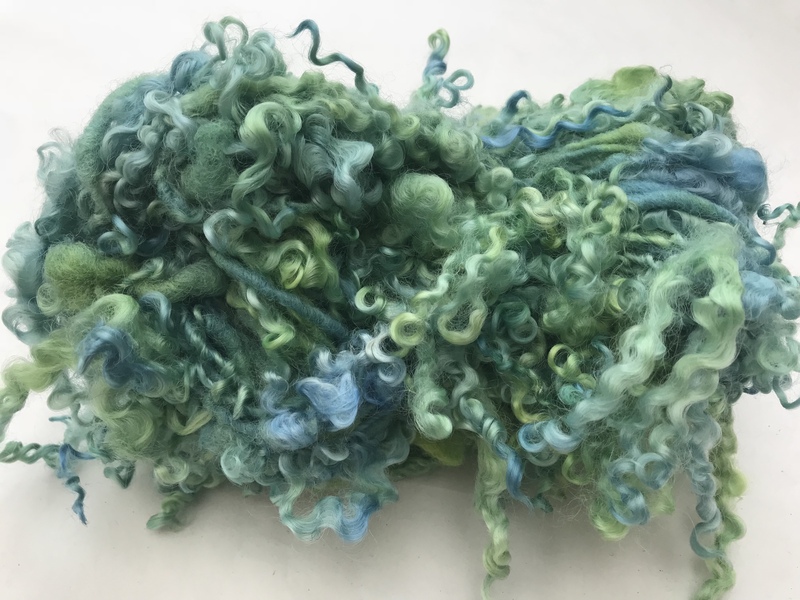 My work is labour intensive, often starting with a raw fleece and then dyeing, spinning and weaving it. 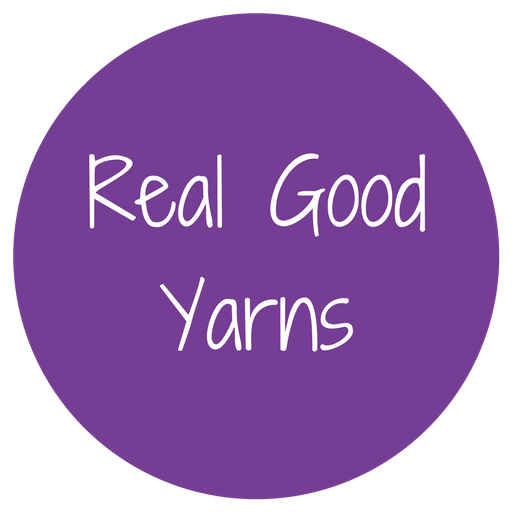 Wherever possible, the fleece and fibres are locally sourced or discovered at farms while on my travels in George, my camper van. 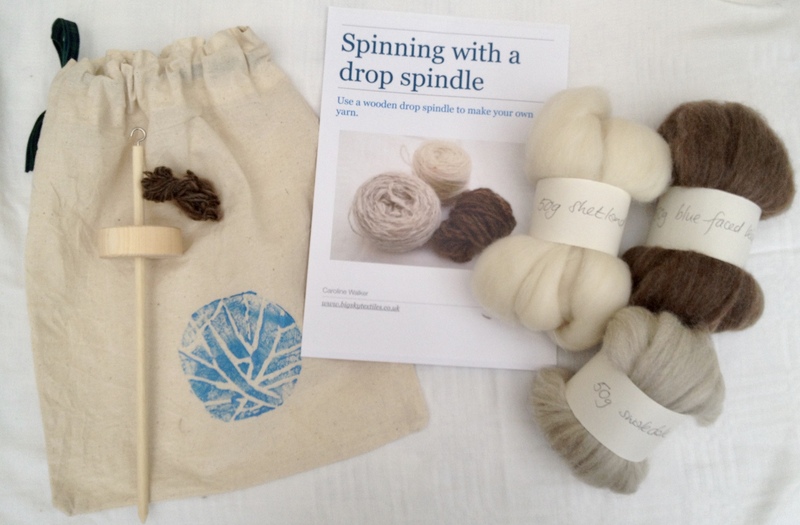 Never mass-produced, I use the most environmentally-sustainable materials I have at the time to create individual pieces to treasure and kits that help to spread the love of spinning and weaving .